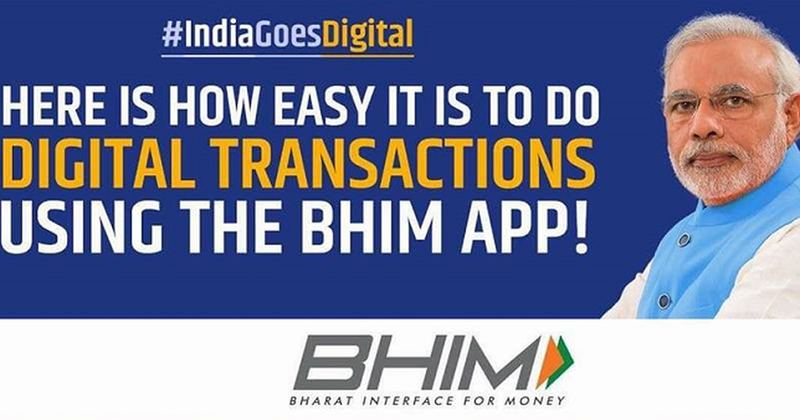 BHIM app has reached the trademark of 16 million downloads. NPCI is going to launch its updated version soon. NPCI is taking several measurable steps in order to attract now users and facilitate old customers too. This time they have launched educational video. 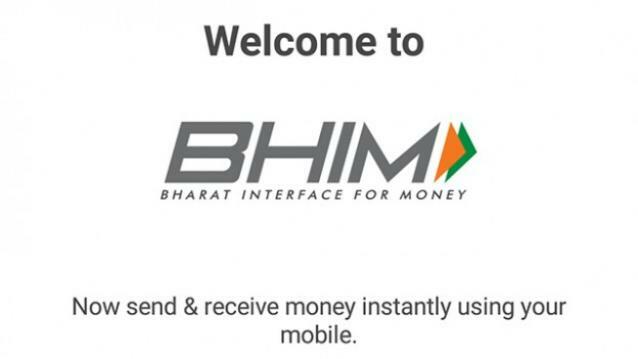 In order to attract more users, Banks, and NPCI have asked finance ministry to increase the referral incentives of the BHIM app. 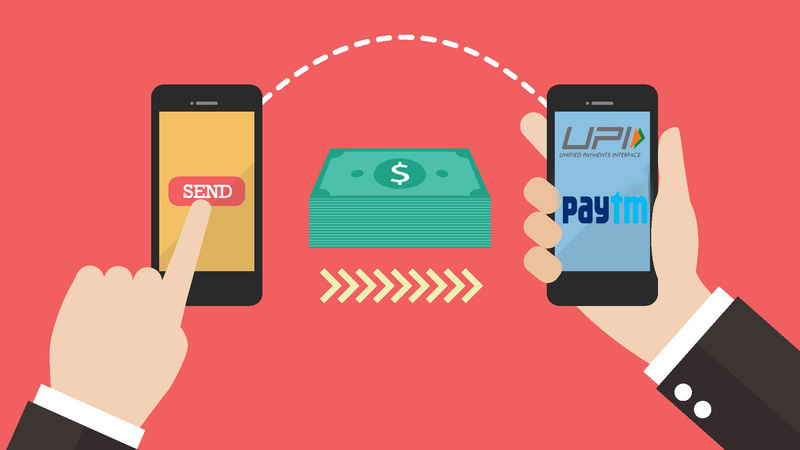 Uber and Amazon are the latest to adopt the Unified Payment Interface (UPI). Google and Whatsapp will join this league soon. Karbonn has launched the Kavach Series in which BHIM app will be pre-integrated. This step is to catch up company's downfall in the market. 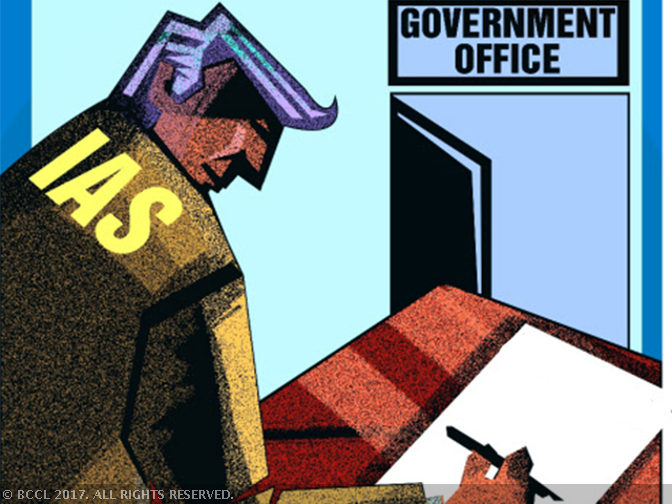 IAS officers of batch 2015 beginning their three month deputation period have been given a task of learning about GST and implementing it.